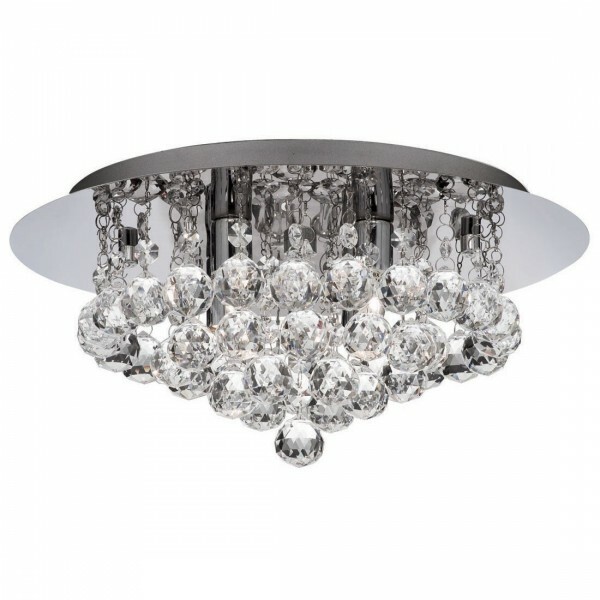 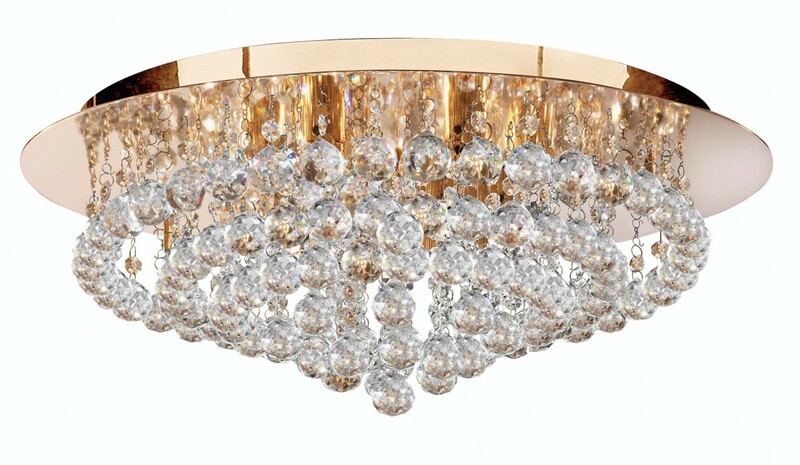 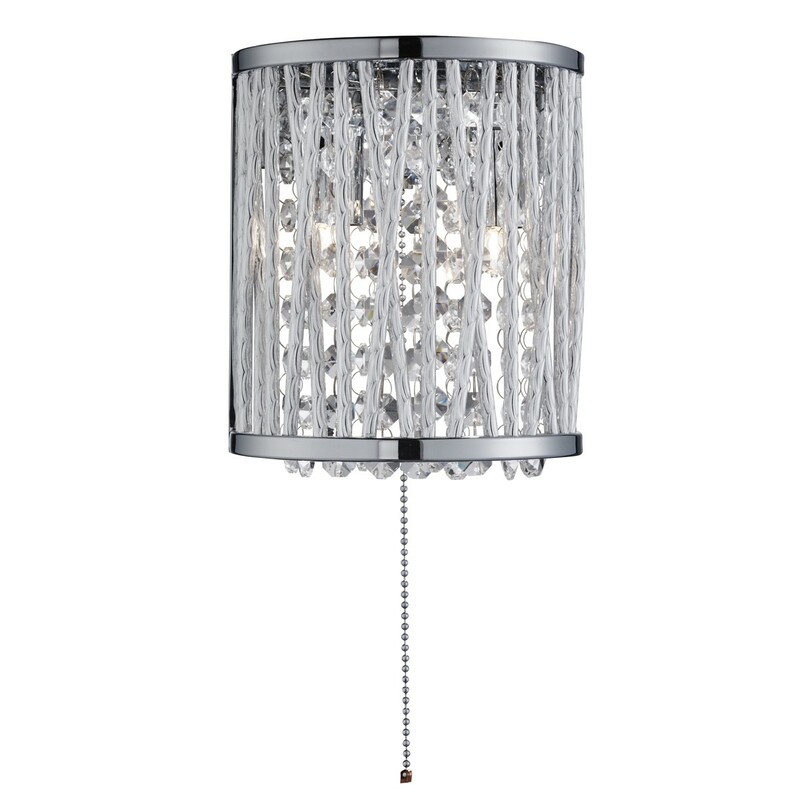 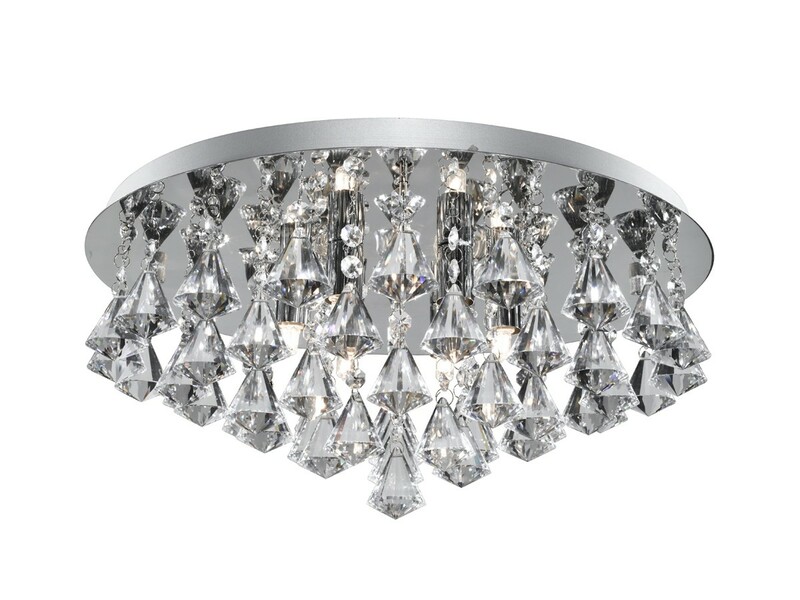 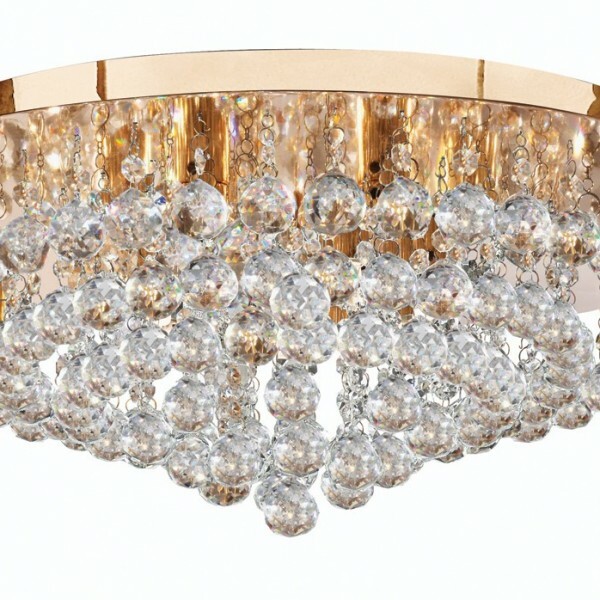 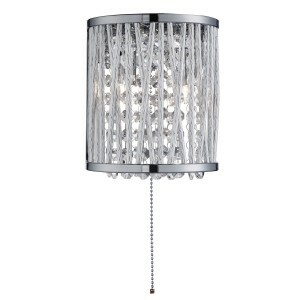 This Hanna Chrome 2 Light Round Wall Bracket with Diamond Shape Crystals looks elegant on any wall. 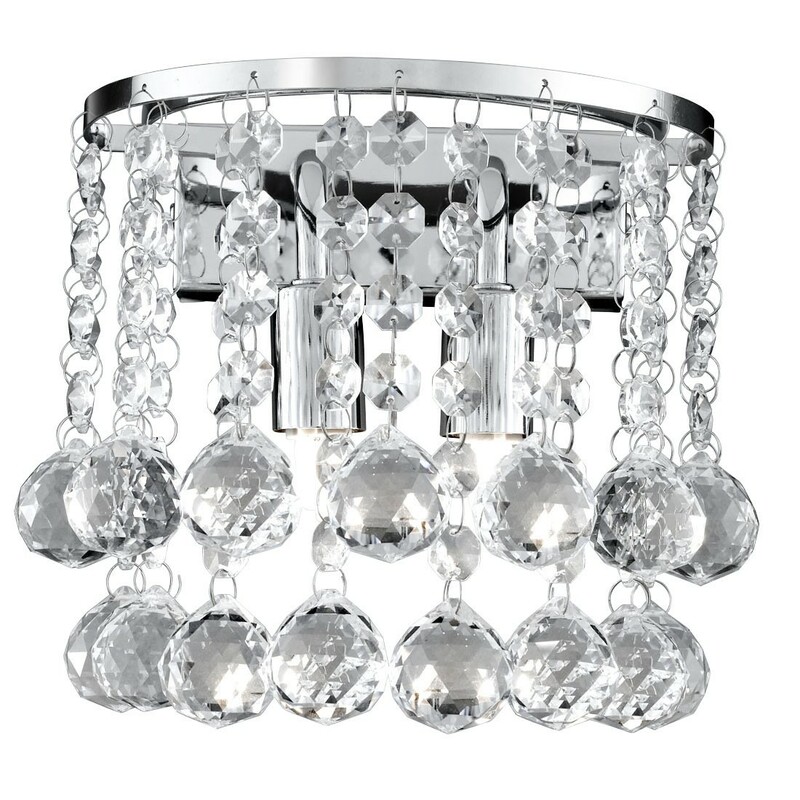 The two lights are surrounded by cascading clear crystal buttons and diamond shaped droplets, which hang decadently from a sleek chrome finish ring. 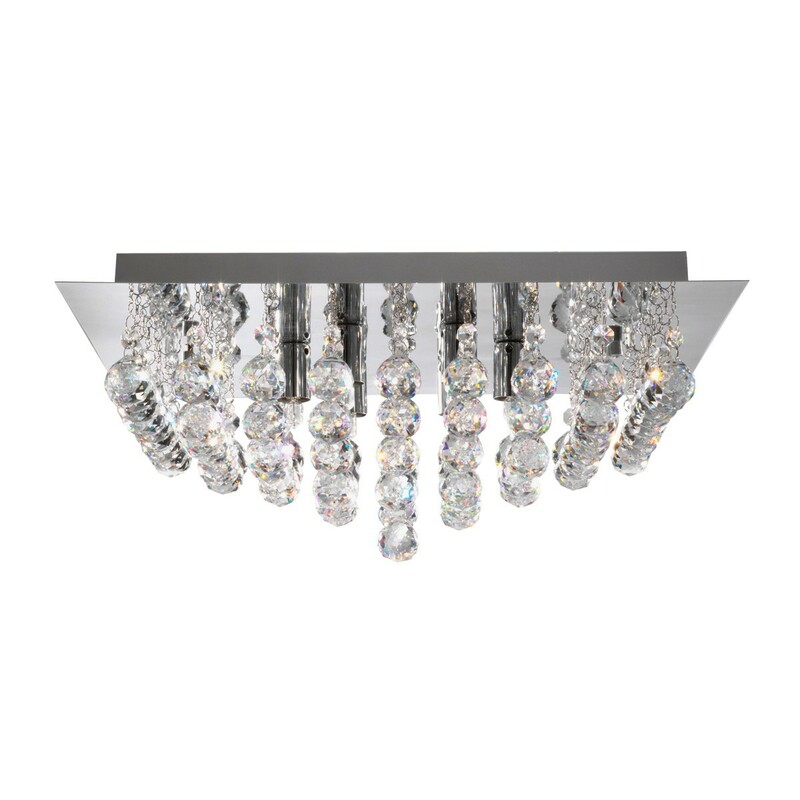 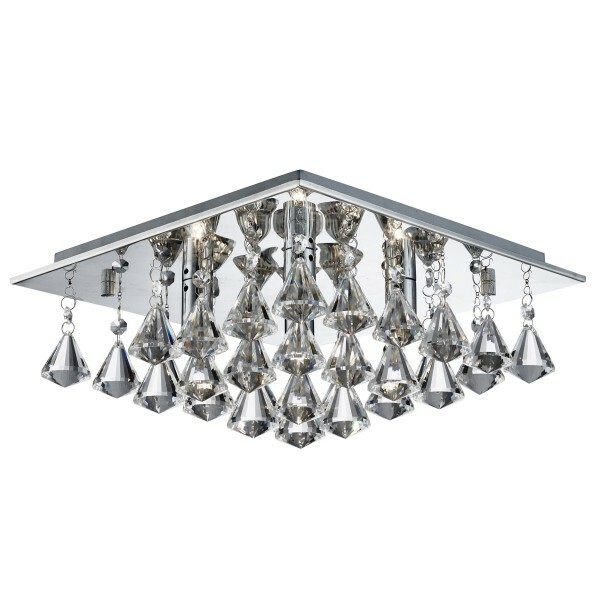 This contemporary fitting adds a touch of luxury to any bedroom, living room, dining room or kitchen. 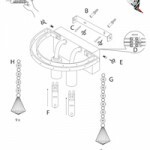 SKU: 399-2. 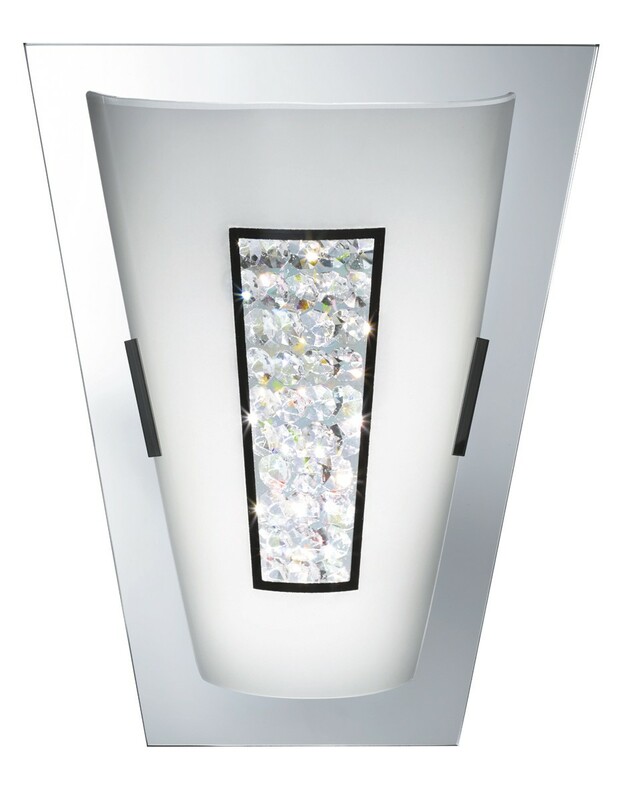 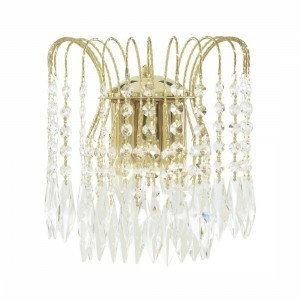 Categories: Crystal wall lights, Wall lights. 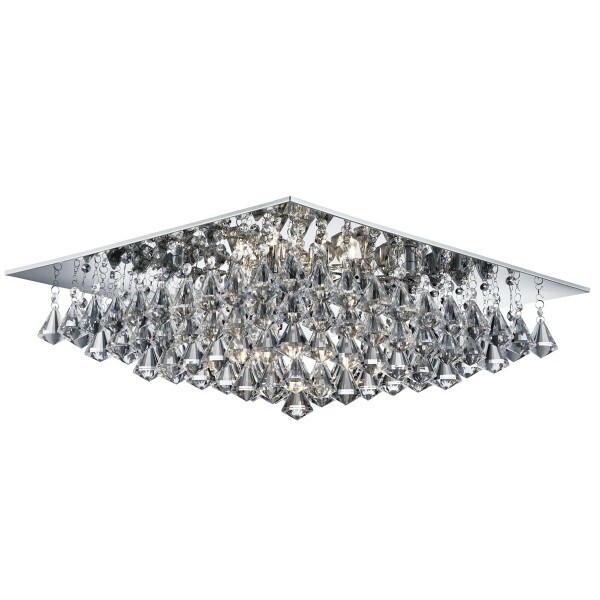 SKU: 6408-8CC. 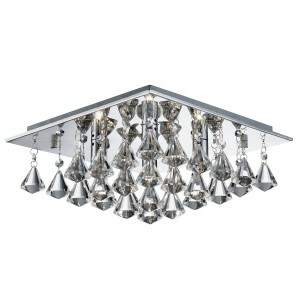 Categories: Flush - Modern, Modern Crystal Lights. SKU: 2402-2GO. 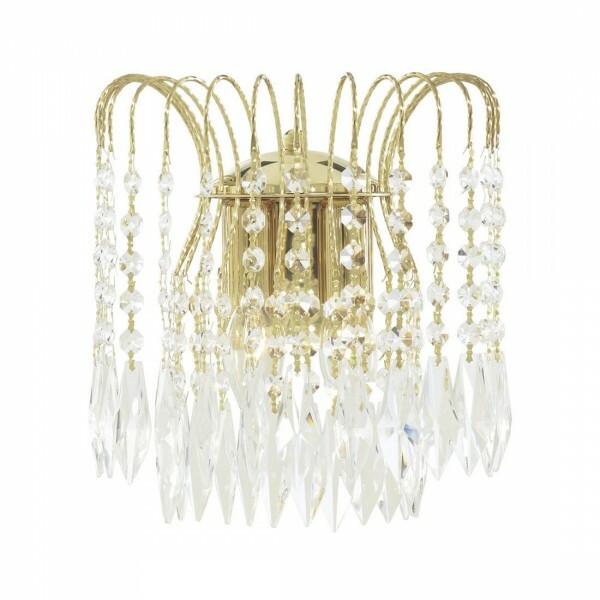 Categories: Crystal wall lights. SKU: 6404-4CC. 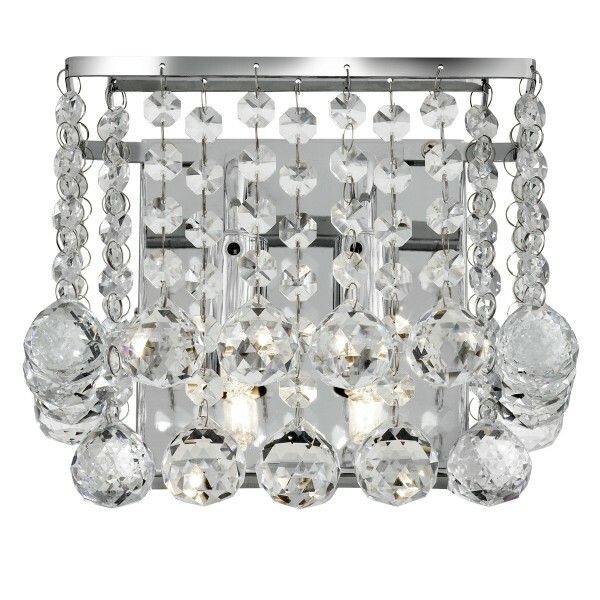 Categories: Flush - Modern, Modern Crystal Lights. 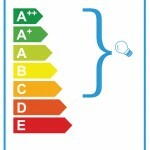 SKU: 212-2. Categories: Crystal wall lights. SKU: 2402-2cc. Categories: Crystal wall lights, Modern wall lights. 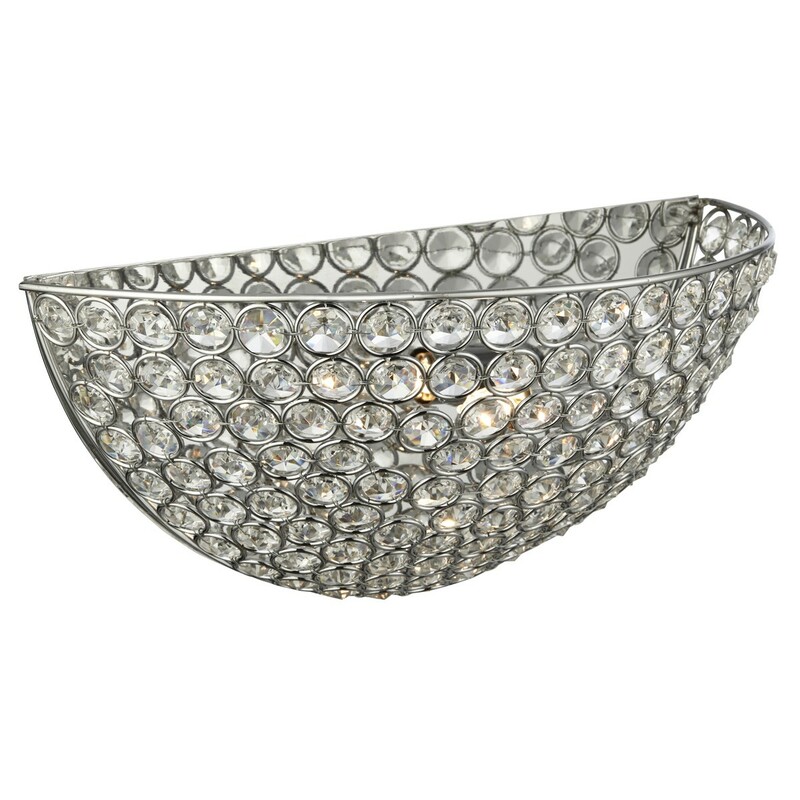 SKU: 7828-8CC. 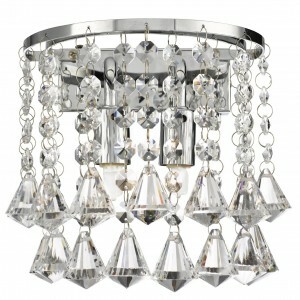 Categories: Flush - Modern, Modern Crystal Lights. 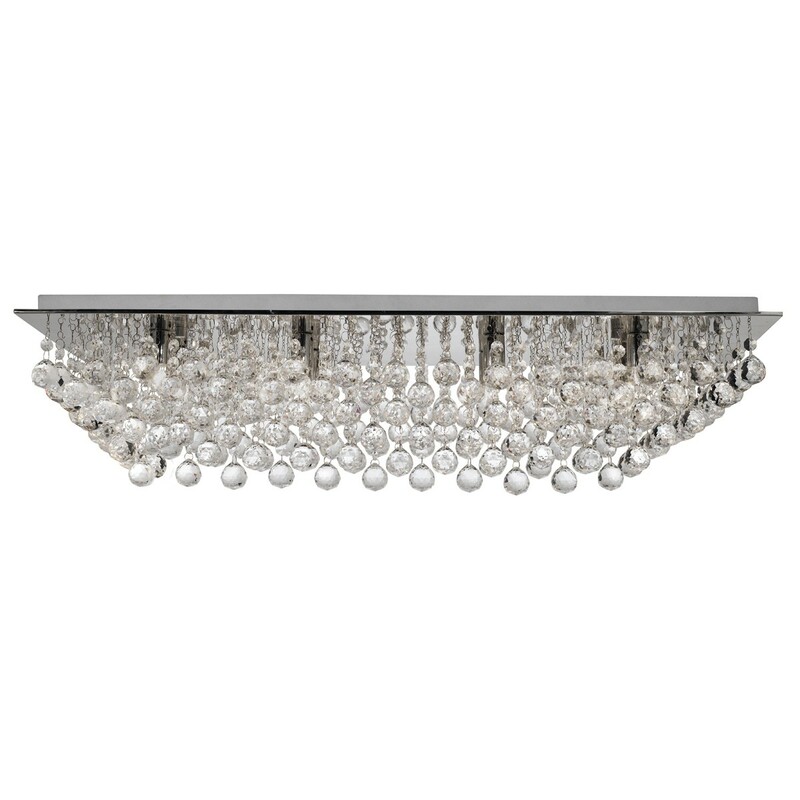 SKU: 6728-8CC. 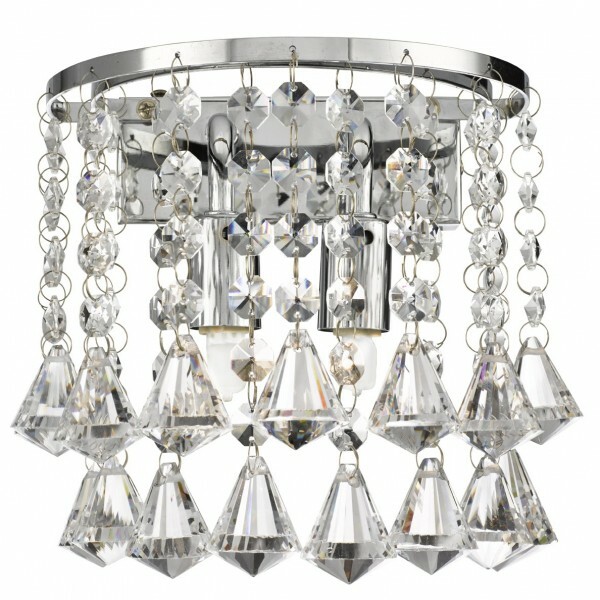 Categories: Flush - Modern, Modern Crystal Lights. SKU: 2150-30. 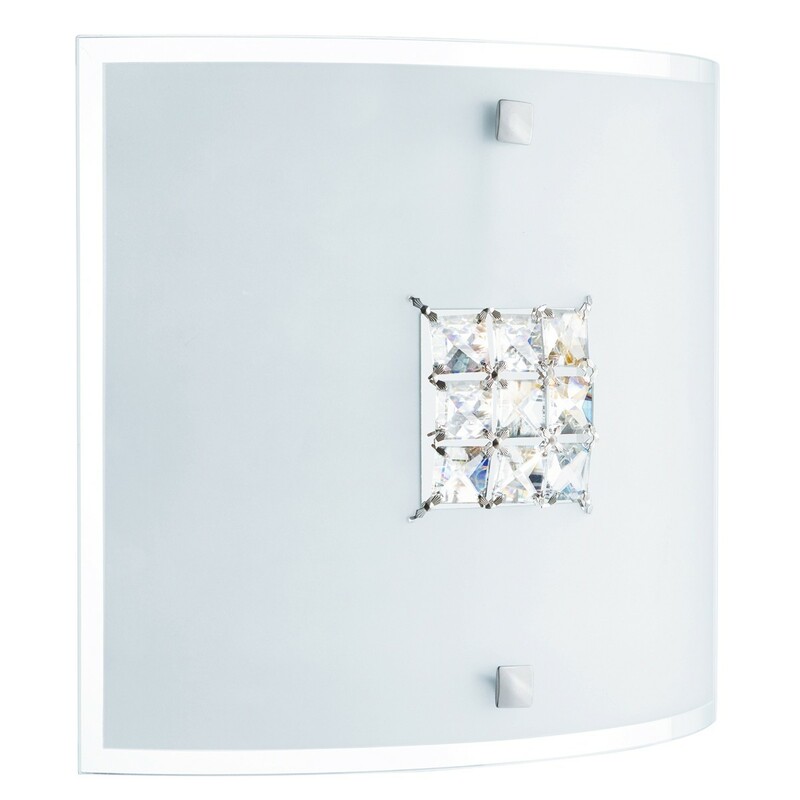 Categories: Crystal wall lights. SKU: 7308-8CC. Categories: Flush - Modern, Modern Crystal Lights. 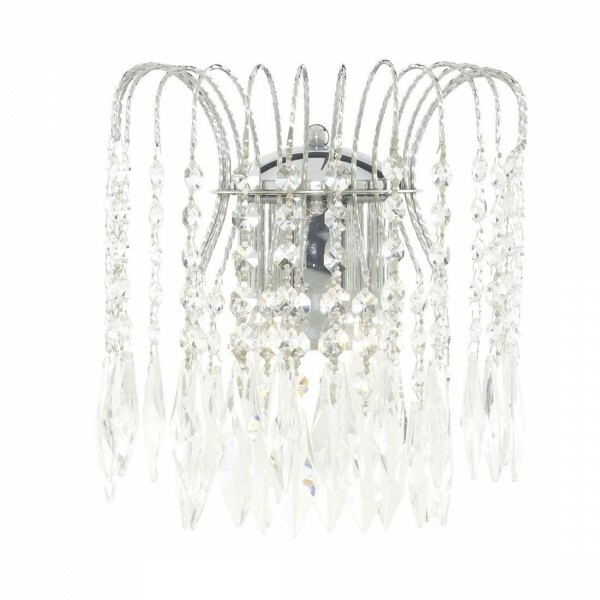 SKU: 3404-4CC. 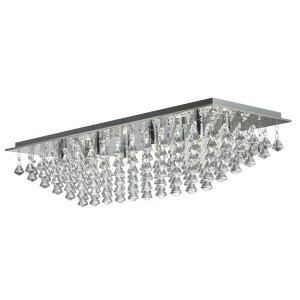 Categories: Flush - Modern, Modern Crystal Lights. 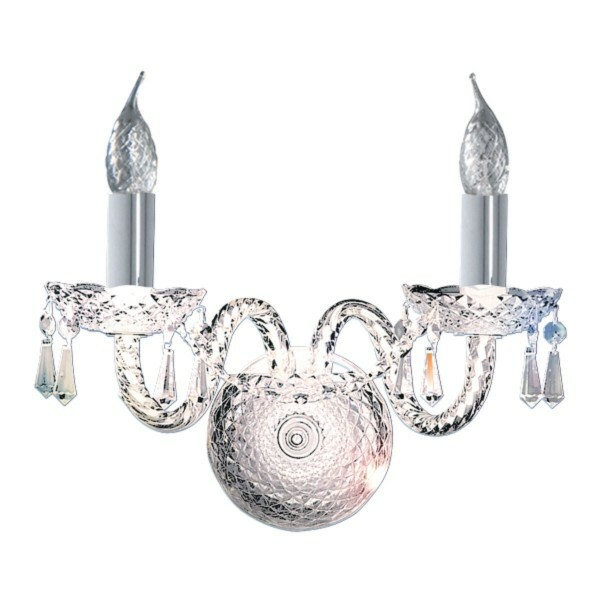 SKU: 7306-6CC. 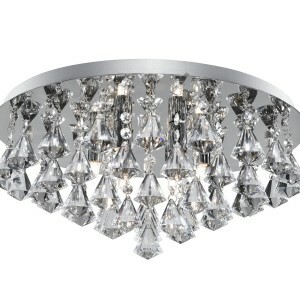 Categories: Flush - Modern, Modern Crystal Lights. 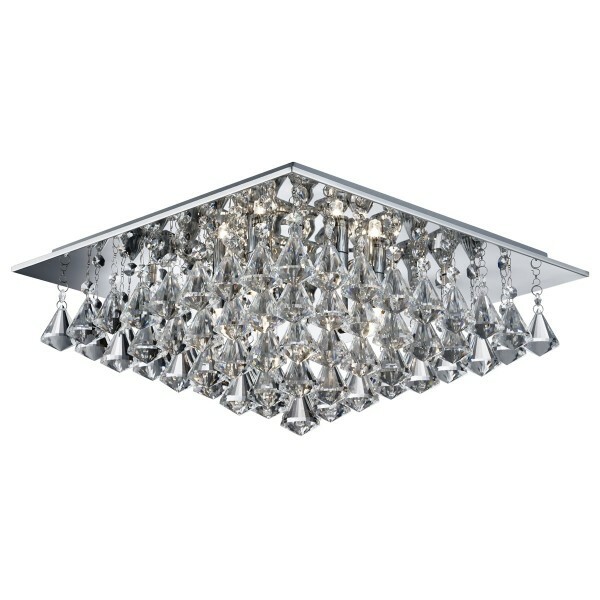 SKU: 3308-8CC. Categories: Flush - Modern, Modern Crystal Lights. 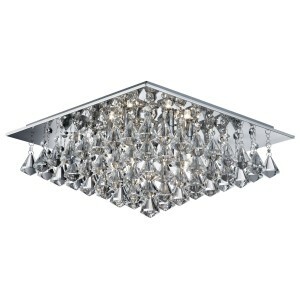 SKU: 3306-6CC. Categories: Flush - Modern, Modern Crystal Lights. 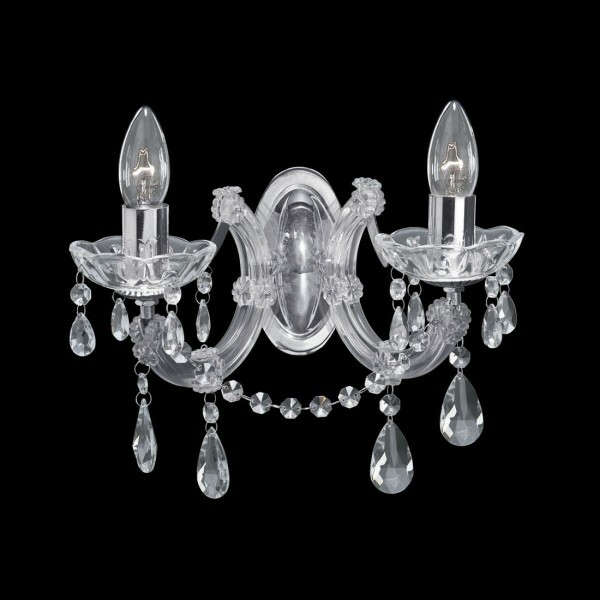 SKU: 4172-2. Categories: Crystal wall lights. SKU: 7304-4CC. Categories: Flush - Modern, Modern Crystal Lights. SKU: 6406-6CC. 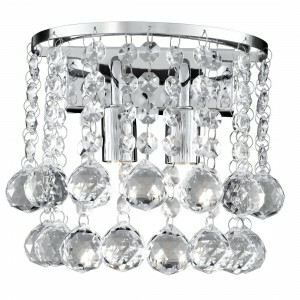 Categories: Flush - Modern, Modern Crystal Lights. SKU: 33022CC. Categories: Crystal wall lights. 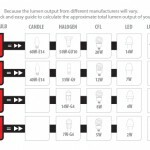 SKU: 3773. 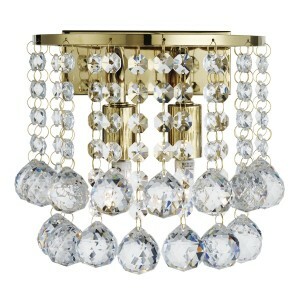 Categories: Crystal wall lights. 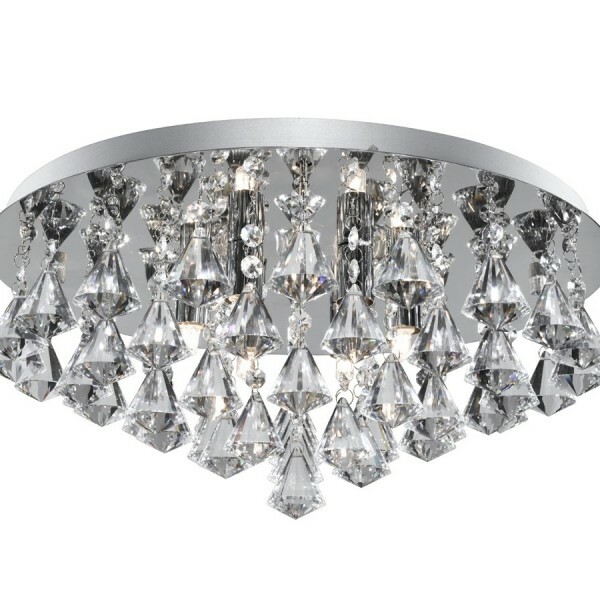 SKU: 7222-2CC. 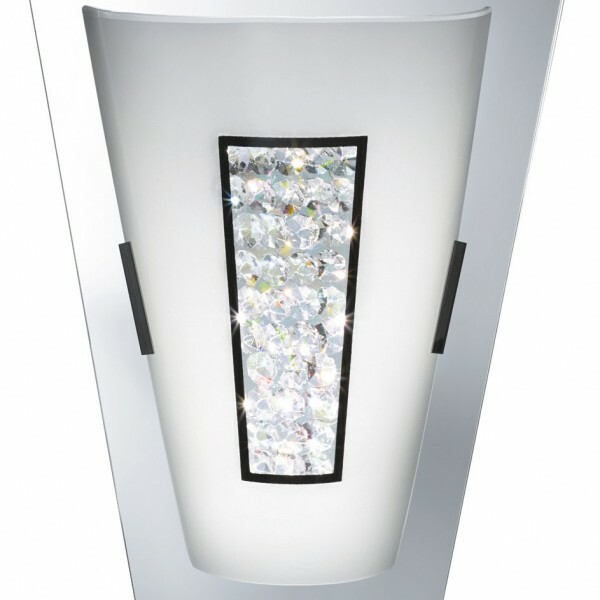 Categories: Crystal wall lights, Modern wall lights. 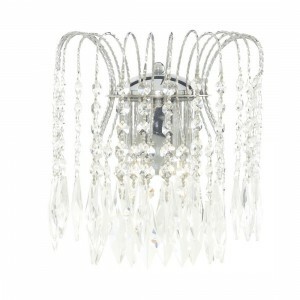 SKU: 5402-2CC. Categories: Crystal wall lights. SKU: 5172-2. 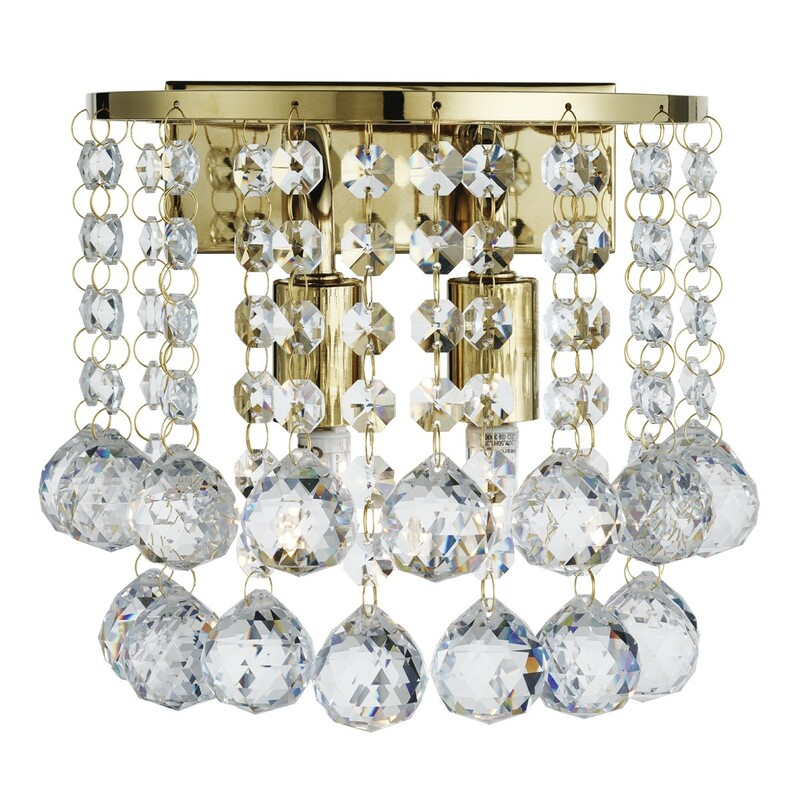 Categories: Crystal wall lights. SKU: 6161CC. Categories: Crystal wall lights, Modern wall lights.